Part 1 of the luke kurtis interview is posted and ready to download! The interview with luke was so amazing that I split it into two shows! Part 2 will be ready for download this week so stay tuned! 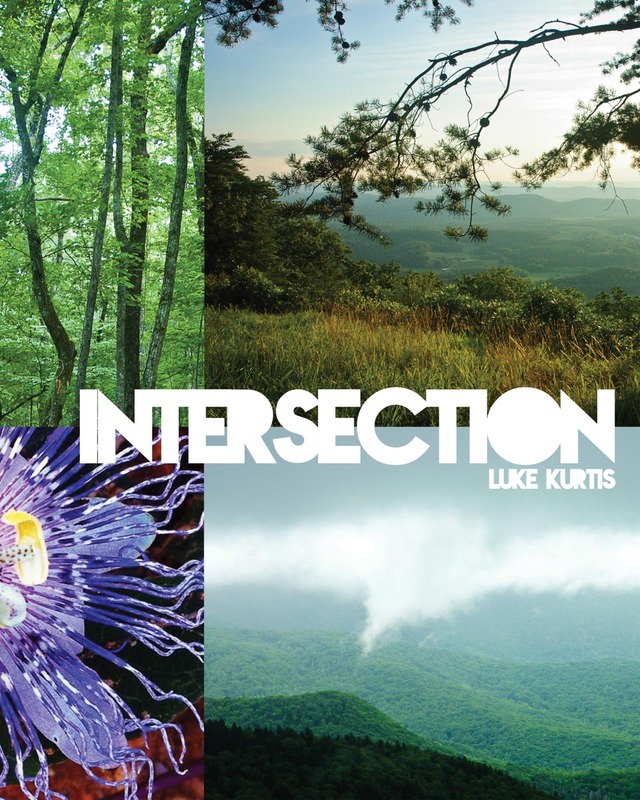 Today’s episode features an interview with the artist luke kurtis. He discusses with Tim and Jill his current exhibit called INTERSECTION which is currently on display. luke also discusses his journey while developing his work. Make sure to check out his work below and definitely stay tuned for part 2. If you are not subscribed to Our View on iTunes or Stitcher (which you should be! ), check out this amazing episode at the link below! Please feel free to email us at ourview.tnj@gmail.com! Have a beautiful week and stay tuned for part 2!